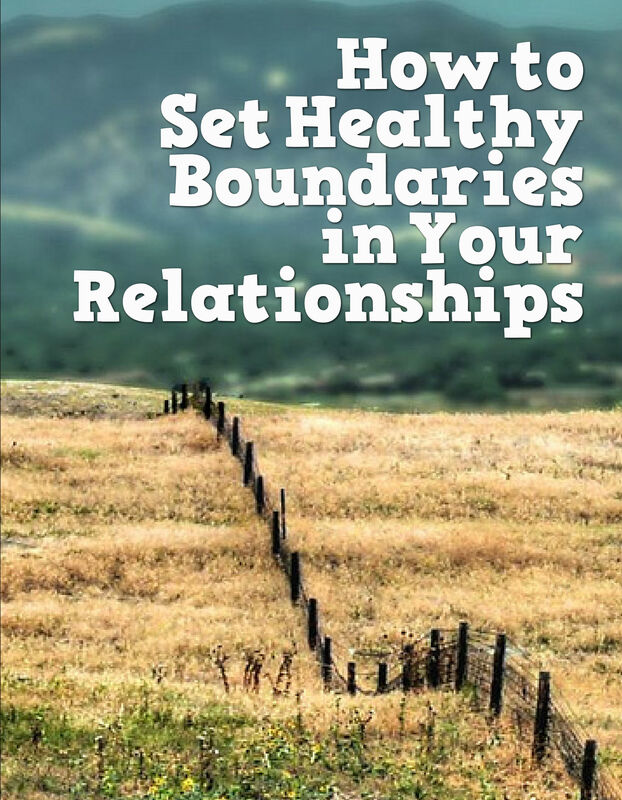 Good boundaries are important to healthy relationships. Boundaries are beautiful! Have you ever heard the expression, "good fences make good neighbors?" It's true and here is why. Without proper boundaries, relationships will not function well. Sometimes, establishing boundaries is a bit like a balancing act. Boundaries that are too loose can leave you trampled on. Boundaries that are too strict can leave you isolated. Boundaries that are inconsistently reinforced leave you scorned. Boundaries that are too self serving are distasteful. But boundaries that have been artfully crafted are healthy and beautiful. They are beautiful because no one gets trampled on, no one is isolated, no one feels mocked and no one feels taken advantage of. 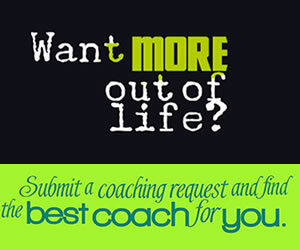 If you struggle with crafting the perfect boundaries with others, or even with one specific individual, Life Coaching can help you navigate the balancing act. Your relationships will be more flexible and consist of more ease and flow. There are four concrete steps to crafting healthy boundaries. 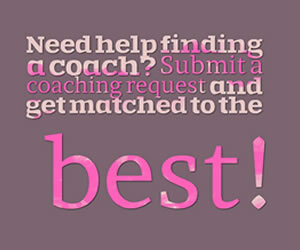 An experienced Life Coach will walk you through and customize the progressive steps, so that dysfunctional relationships become more fulfilling. The first step involves levels of awareness. Awareness of your identity, your purpose, your beliefs and values, your skills and capabilities, your behaviors and your environment all play into your decision orientation when establishing or failing to establish proper boundaries. The next step is to establish your MAP - Mindful Autonomous Perimeters. Each MAP will vary from Client to Client and is dependent on personal boundary struggles. A Client who struggles with consistent reinforcement of boundaries will have a decidedly different MAP than the Client who suffers difficulties from boundaries which are too strict. The third step in creating healthy, effective boundaries is to adapt strategies and techniques to uphold the MAP. Strategies may include unhooking when someone pushes your buttons and techniques to identify various types of chronic over-steppers and their standard operating procedures. Calibration is the last step in establishing healthier boundaries. It may be necessary to forward pace for a time and practice your MAP, tweaking it until satisfactory and effective results are achieved. What can you do this week to create healthier boundaries in your life? Let me know in the comments below. Well to answer your question, I suppose the first thing I should do is to be aware of my values and beliefs-- I should be more steadfast when it comes to them. I like how you offered clear guidelines on what I can personally do to improve this aspect of my life.